Look for firm, fragrant, unblemished pears. 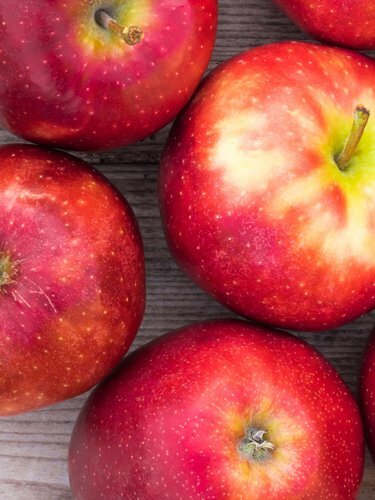 Select ripe fruit if you will be using them within a couple of days. Select firmer, slightly underripe pears if you plan to use them later in the week. Store unripe pears at room temperature until ripe (for up to a week). 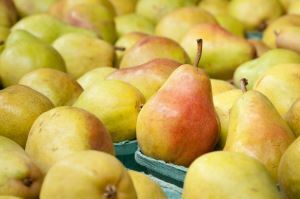 Store ripe pears in the coldest part of the refrigerator away from aromatic foods like onions for 3-5 days. 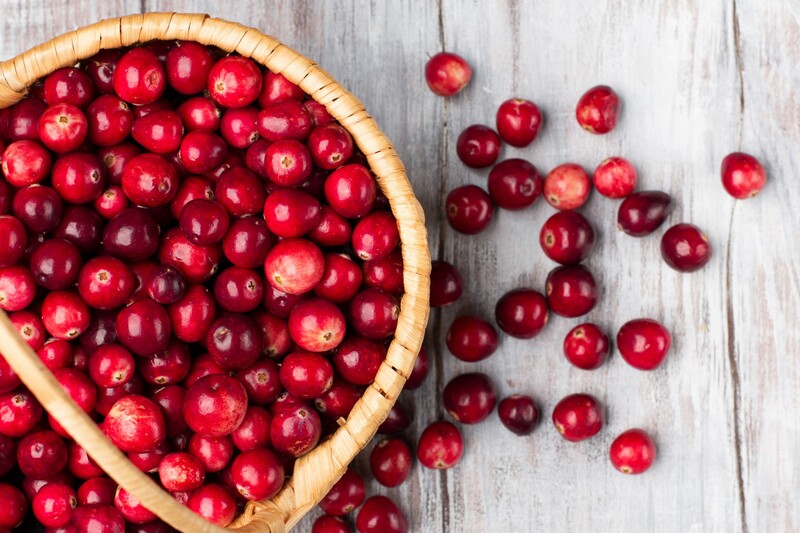 Fat free; cholesterol free; sodium free; packed with fiber, vitamins, minerals, and phytochemicals. 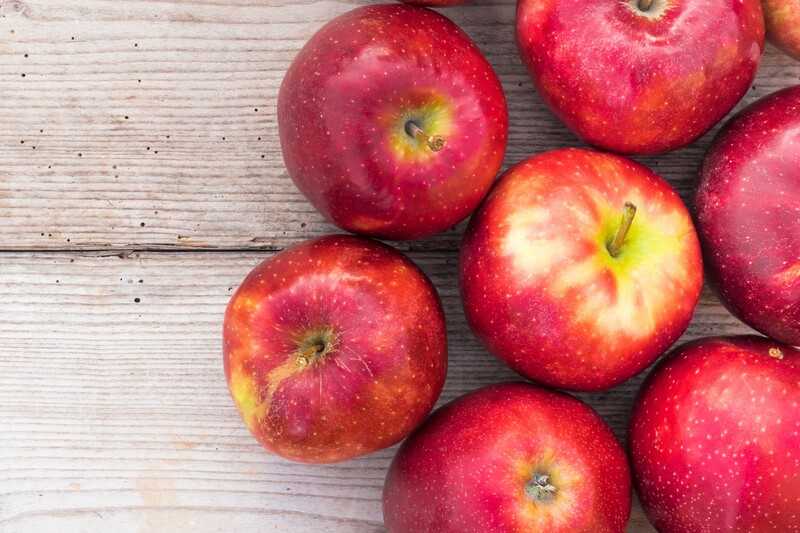 New Jersey ranks 7th in the nation in apple production with more than 30 different type of varieties including Fuji, Golden Delicious, Granny Smith, Honey Crisp, McIntouch, Pink Lady and Stayman Winesap. Fat free; saturated fat free; sodium free; cholesterol free; high source of dietary fiber. 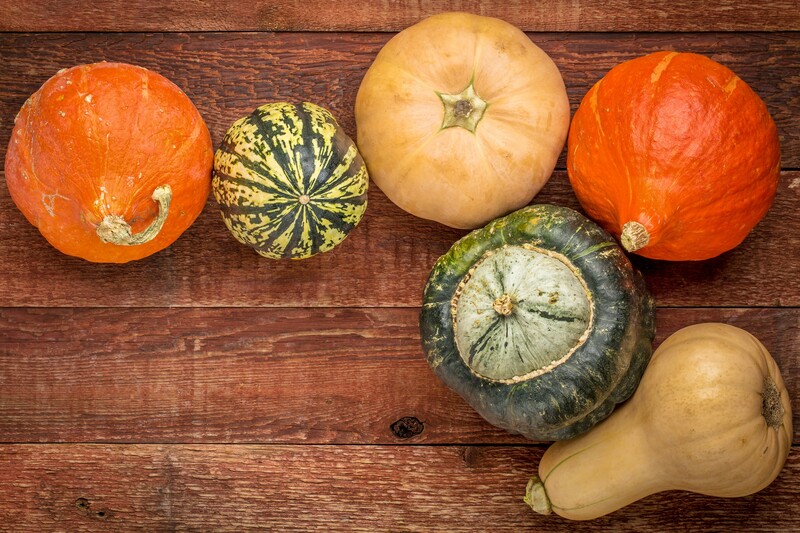 Winter squash are not only economical, they are deliciously rich in nutrition. 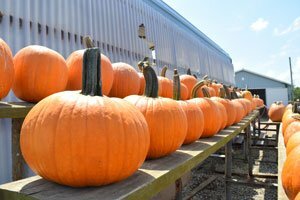 For all squash varieties, choose glossy, small- to medium-sized squash, heavy for size. Refrigerate summer squash for use within 3-4 days. 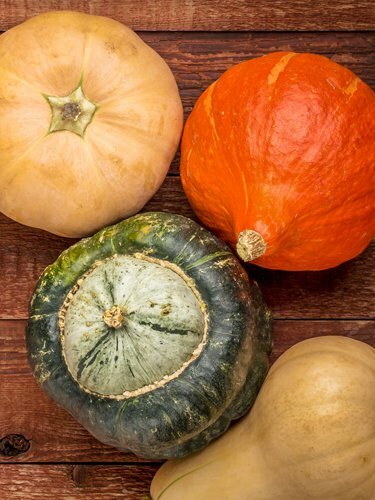 Fat free; saturated fat free; sodium free; cholesterol free; low calorie; high in vitamin C.
 Try another product, no offerings found for winter squash. 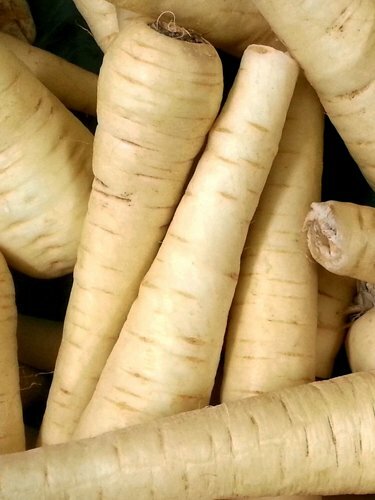 Choose parsnips that are firm and dry without pits. Smaller ones may be more flavorful and tender. 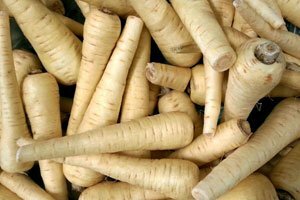 Refrigerate parsnips unwashed in an unsealed bag for 3 weeks or more. Fat free, cholesterol free, very low sodium, good source of vitamin C, folate and fiber. These edible roots are usually labeled either sweet potatoes or yams but, unlike potatoes, they are members of the morning glory family. Calling these veggies yams is a misnomer. True yams are native to Africa and are from a different botanical group. Choose firm, small- to medium-sized potatoes with smooth skin. Avoid cracks, soft spots and blemishes. 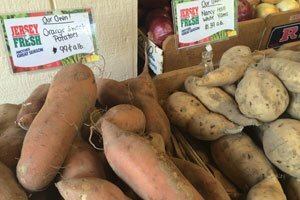 Store sweet potatoes in a cool, dark place for use within 3-5 weeks. Fat free; saturated fat free; low sodium; cholesterol free; good source of dietary fiber; high in vitamin A; high in vitamin C; good source of potassium. 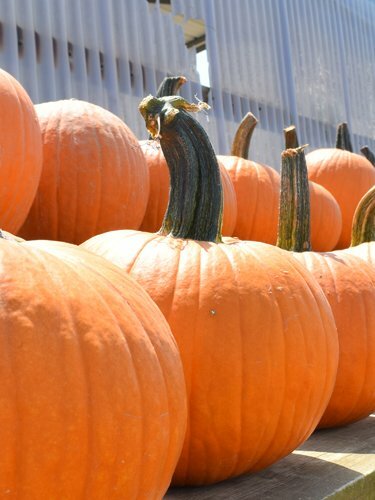  Try another product, no offerings found for sweet potatoes. 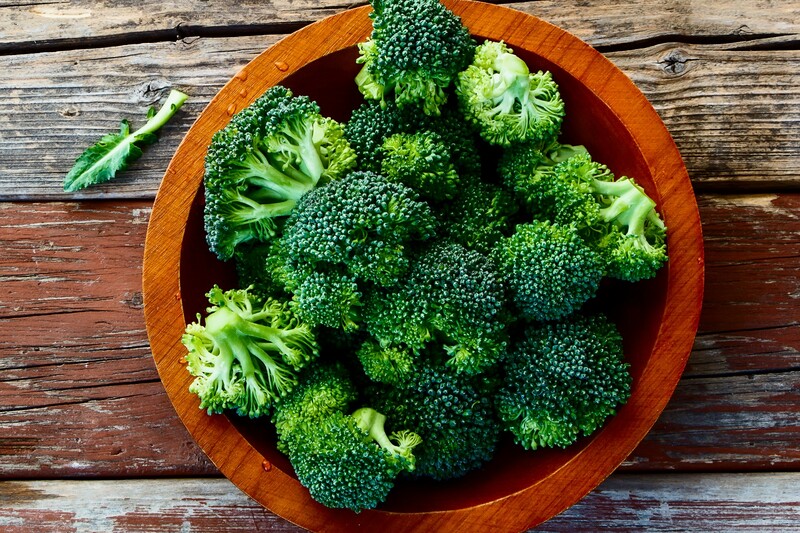 Broccoli is a cabbage family vegetable grown for its nutritious flower heads. 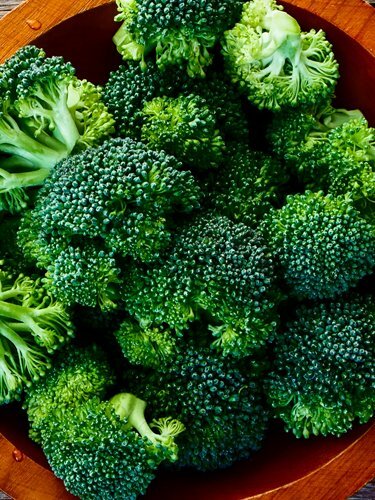 Choose odorless broccoli heads with tight, bluish-green florets. Low fat; saturated fat free; low sodium; cholesterol free; high in vitamin C; high in folate; good source of dietary fiber; good source of potassium. 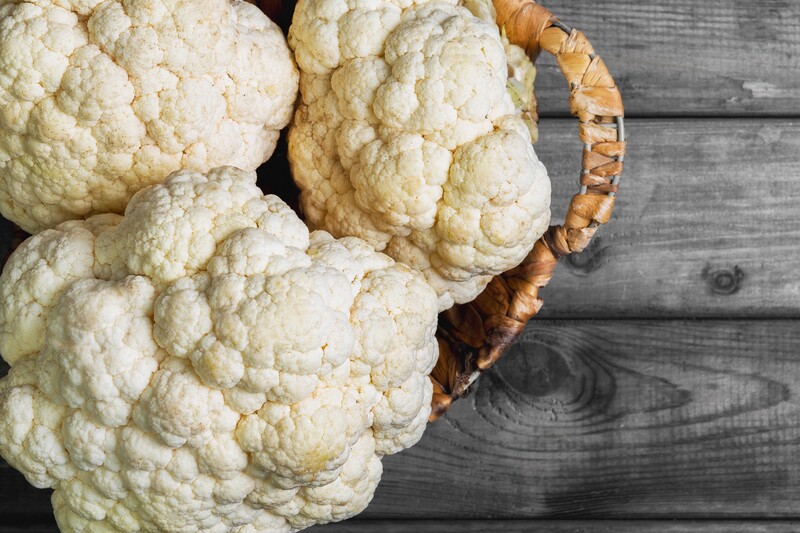 Not all cauliflower is white! Try purple and orange cauliflower too. 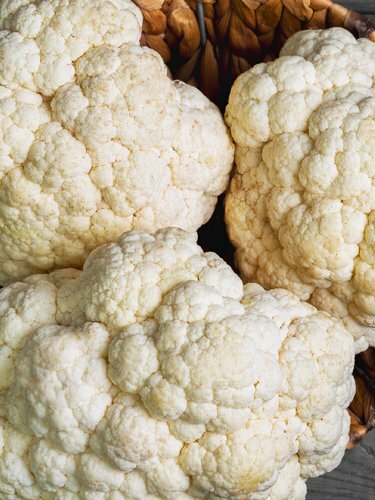 Refrigerate cauliflower in plastic bag up to 5 days. Fat free; saturated fat free; very low sodium; cholesterol free; low calorie; high in vitamin C; good source of folate. These veggies aren’t really baby cabbages, but are in the same plant family and grow on stalks. 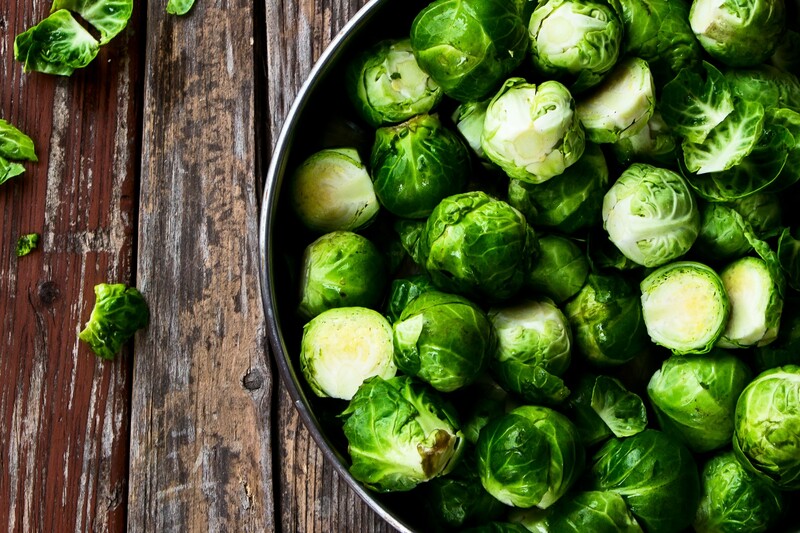 Refrigerate brussels sprouts in plastic bag up to 1 week. 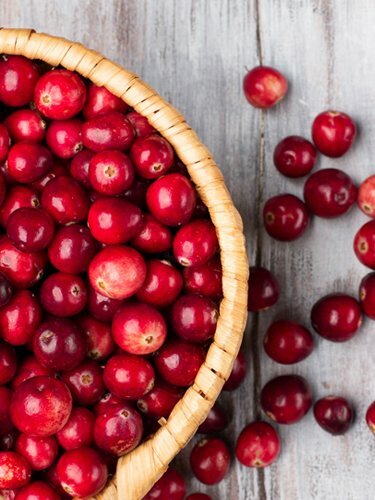 Low fat; saturated fat free; very low sodium; cholesterol free; low calorie; good source of dietary fiber; high in vitamin C; good source of folate. 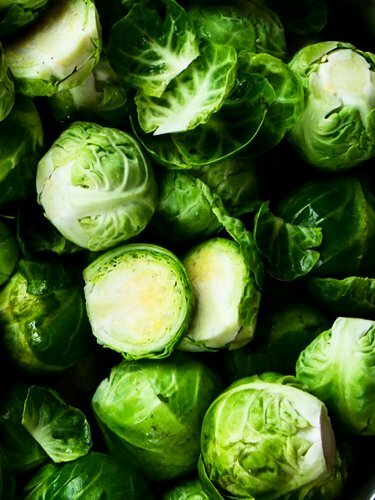  Try another product, no offerings found for brussel sprouts.